1.) [+69][-1] Daebak, looking forward to it!!!!! 5.) [+45][-0] LieV ㅠㅠㅠ See you soon! 10.) 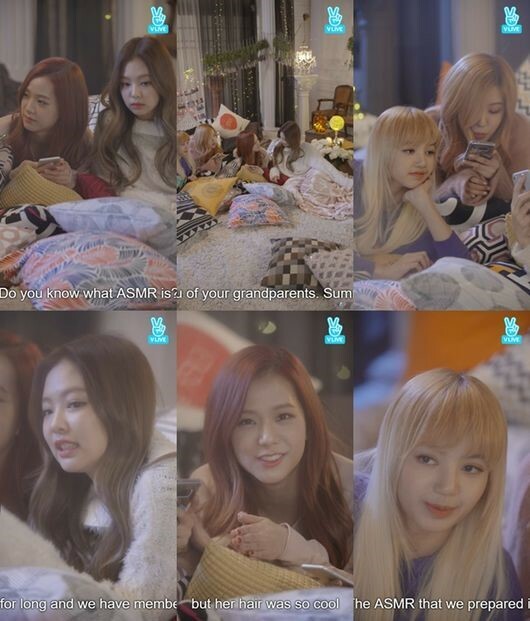 [+23][-0] Looks like YG is starting to open his box starting with Blackpink...vapp, instagram and variety shows...even though their Running Man episode next week will only be their second broadcast appearance, for YG, this is a lot. 4.) [+162][-18] I'll be looking forward to more activities, so pretty! 10.) [+28][-1] They're really pretty. The LieV today was really fun!! 3.) 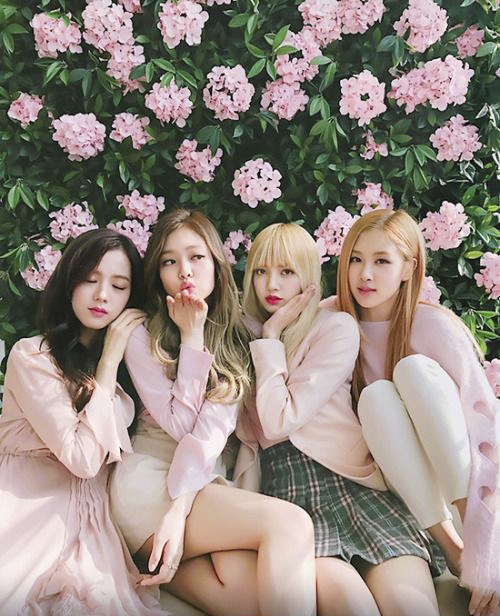 [+665][-56] Blackpink's so pretty~!! 12.) 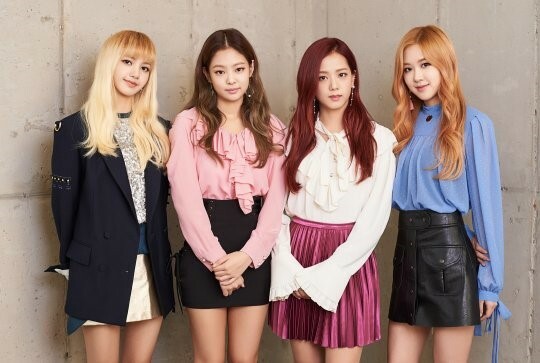 [+130][-14] Blackpink's so pretty ❤❤ Now if only they'd hold fan signs, create an official fandom name, release an album and shoot a reality show. I'm begging you YG ㅠㅠ Blackpink still needs to grow!! 14.) [+107][-8] Blackpink increasing their 'likability'...good!